Listen to my exensive new interview with the Time Monk Radio‘s show, The Plane Truth. We talk in detail about current situation in Ukraine, the future of the Crimea and the rest of Ukraine, history and cultural background of different parts of Ukraine, Russia’s geopolitics, USA and EU’s role in Ukraine. We also touch upon my far-reaching predictions concerning Russia, Ukraine, EU, USA and the Middle East. GO TO YOUTUBE TO WATCH FULL INTERVIEW! 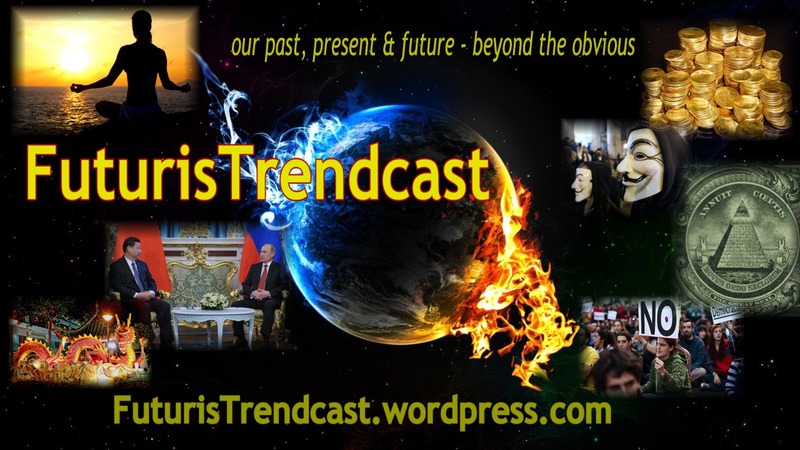 You can read my geopolitical analysis and predictions at futuristrendcast.wordpress.com. Presently, I am writing an ongoing series of articles addressing the situation, developments and prospects of Ukraine, as well as Russia’s, US/EU roles in this crisis.